IS PUBLIC PROCUREMENT IN ALBERTA BROKEN? We have been asked from time to time to comment on public procurement practices in Alberta. In response we have hosted several events for clarifying existing policies and practices of the federal, provincial and municipal governments. Recently, we have been encouraged to go further and obtain the perspective of Alberta contractors, starting with this survey. 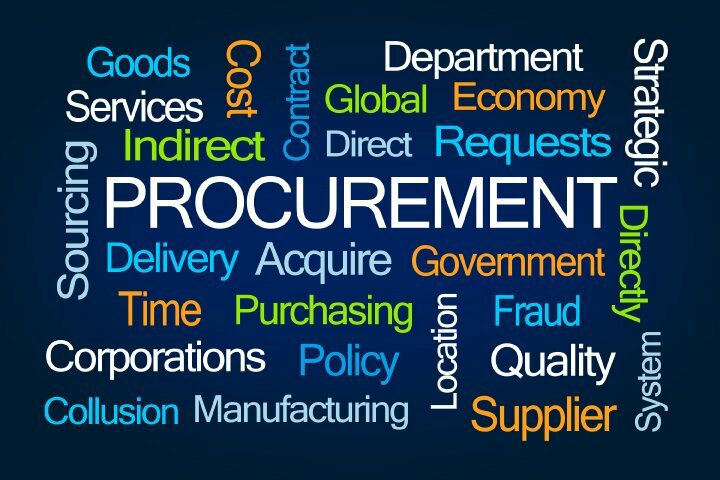 As public procurement accounts for a substantial portion of the taxpayers’ money, governments are expected to carry it out efficiently and with high standards of conduct in order to ensure high quality of service delivery and safeguard the public interest.